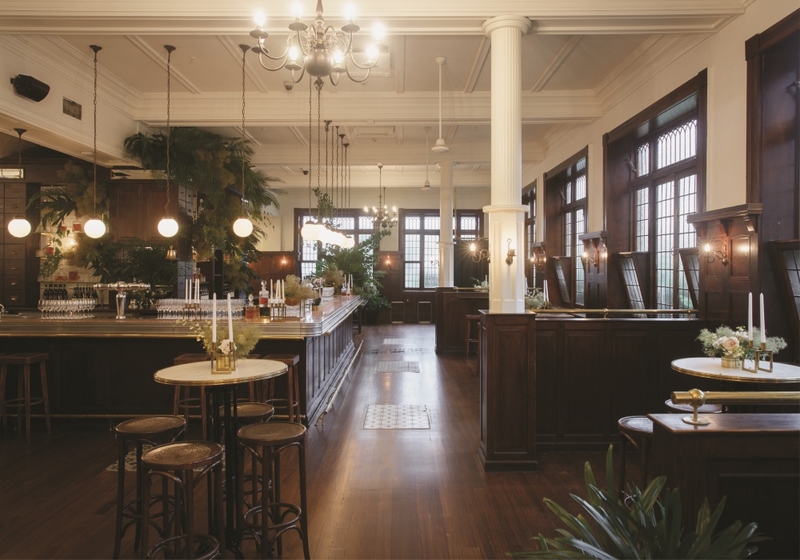 A collection of historic buildings dotted on St Kilda Road stand beautiful and unassuming, passers-by oblivious to the epic celebrations happening within the many spaces that is, Ormond Collective – until now. Ormond Collective is a complimentary contradiction; historic and chic, frivolous and formal – full of distinctive character and able to transform into whatever event you desire – hence it is not easily forgotten by those who have experienced its magic. With history dating back to the 1890s, refurbished in the 1920s and more recently in 2017, the original Art Deco decor has been flawlessly preserved, capturing the vibe of a refined nostalgia. 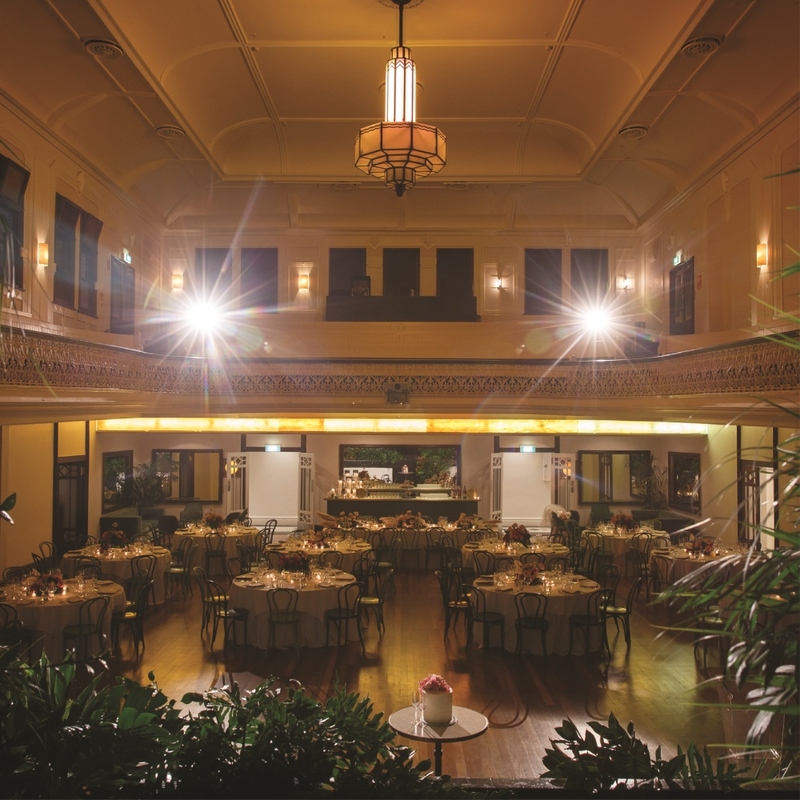 No matter your ambition, Ormond Collective can cater for any size – from large events within the heritage listed stage and space of Ormond Hall, to lively weddings that start in The Chapel, through to intimate meetings, with the Eastern and Western Bars – ideal options for something a little cosier. 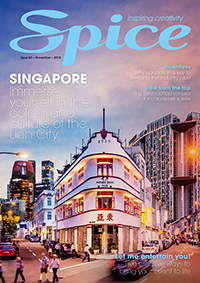 If walls could talk, The Western and Eastern Bars would have a lot to share; endeavours that linger late into the night, leaving empty whiskey glasses and the hazy bliss of jubilant celebrations. 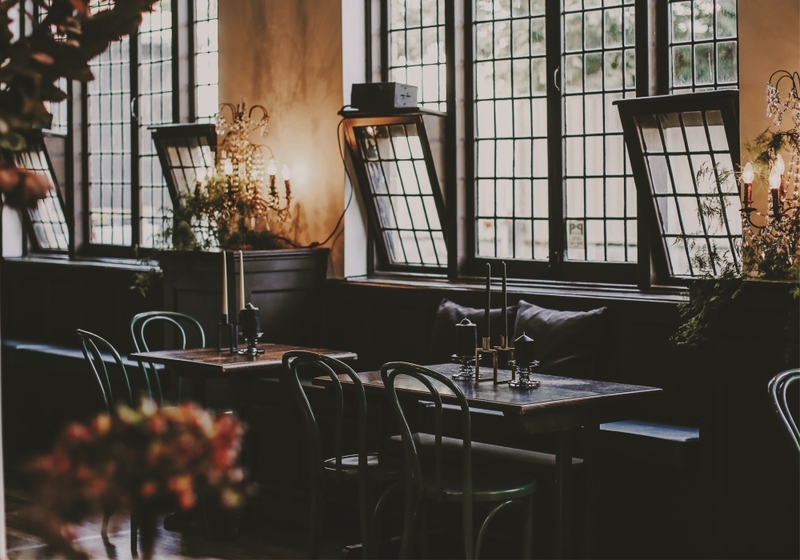 Fortunately, Ormond Hall is much too grand for hearsay or idle gossip; as they say, a gentleman never tells and a lady never asks – meaning your secrets are always safe at Ormond Collective. As with any grand affair, it tastes as good as it feels with catering by The Big Group, offering food and beverage packages and bespoke offerings. 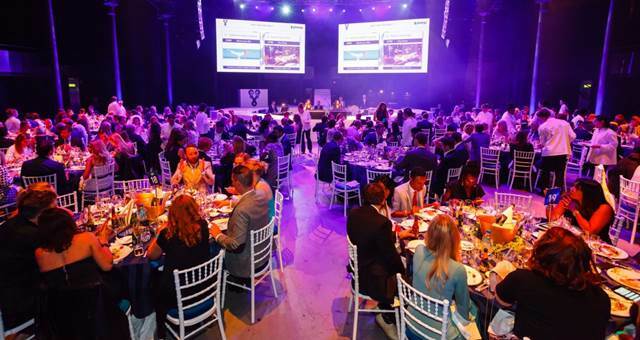 Our extremely talented styling teams at The Big Group Creative can bring any idea to life, with help of furniture and bespoke event hire ranges from The Design Depot. 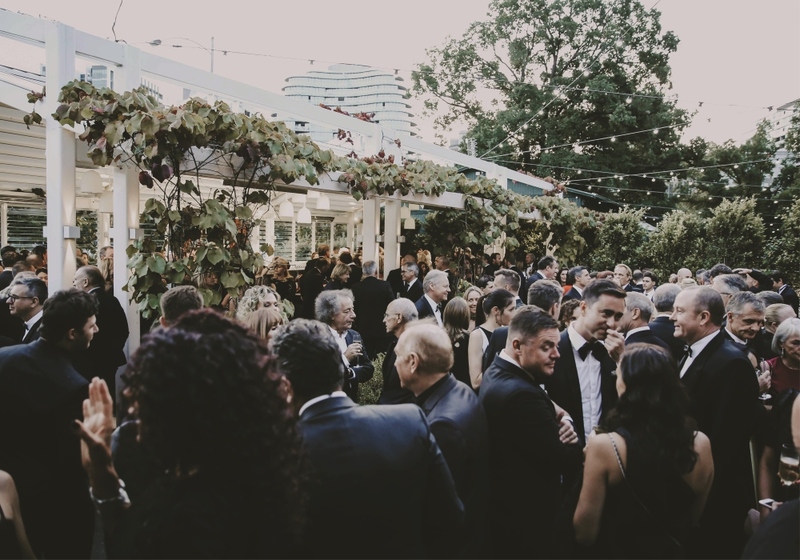 Adept at keeping all types of celebrations a world away within its central location – Ormond Collective is an experience unto itself, awaiting your unique touch to personalise the charm that is, Ormond Collective.